A well designed website that is easy to navigate and gives valuable information about your product or service should be an asset to your business marketing. We believe that due to the continued increase in the number of people with internet access, the internet can be and increasingly will become the most cost-effective means available by which to advertise and promote your business. As millions of internet users demand more from the web, businesses must organise themselves to reach out to their customers and to be seen ahead of the competition. This belief is supported by current research by The European Interactive Advertising Association. Comments EIAA executive director Alison Fennah: “This research shows that while other forms of media are suffering from slowing spend, online continues to take a growing proportion of advertising budgets as brands increasingly recognise its impact, value and potential ROI.” More EIAA research results and statistics indicating the growing the importance of online marketing can be seen on the WARC website. 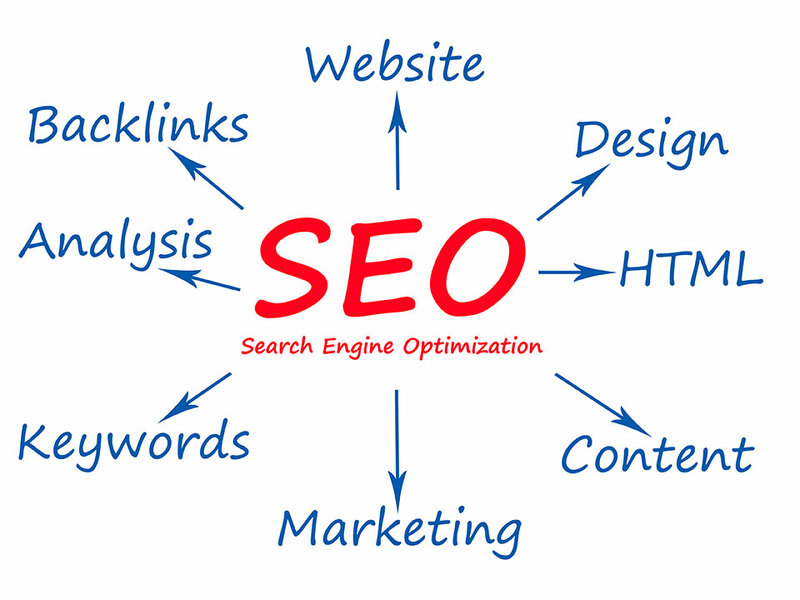 In order to compete with all the other similar businesses using the internet to promote, advertise or sell similar things, it is vital for businesses to optimise the page content for search engines and employ search engine friendly methods to attract more visitors to the site. We can guide you through the many marketing options available at each level of the website project, from specification to design, build and development, promotion, organic optimisation and maintenance. We can advise on and provide enhancements and functionality such as content management systems, e-commerce (online shop), subscription facility, searchable database, galleries, email marketing, and much more besides. Click here to see some examples of recent websites we have designed and built recently. Call Joe Norris on 01737 816107 or 07740 471665 or email joe@jokadesign.co.uk to discuss which options might be most suitable for your business or to learn about the possible benefits of marketing optimisation or reviewing your existing website design.